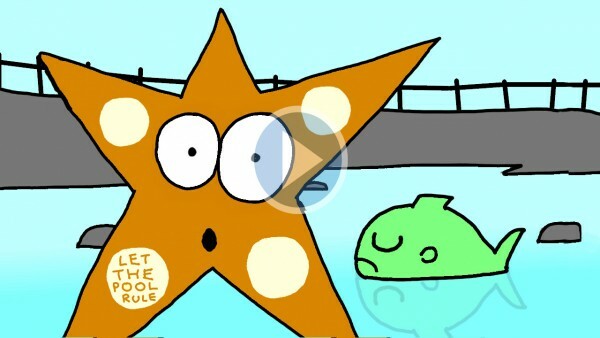 Promotional animation for The Friends Of Tynemouth Outdoor Pool. Written by Mick McCabe and Gareth Howells. Animated by Colin Thompson. Voices: Graham Bridgewood, Jeremy Hitchen and Gareth Howells. Sound, Mix and Post Production by Re:Production. Music by Ollie Farrell.